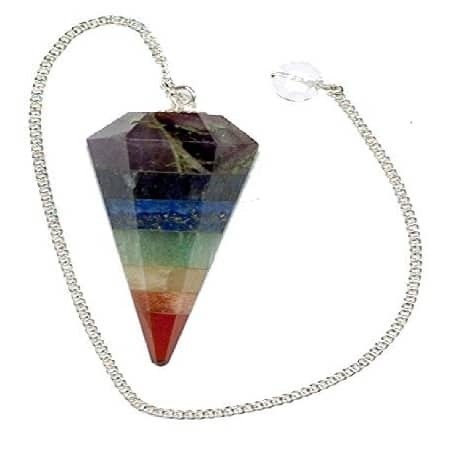 This pendulum can be used successfully to balance the Chakra, our entire energetic aura system, as well as individual organs or parts of the body. 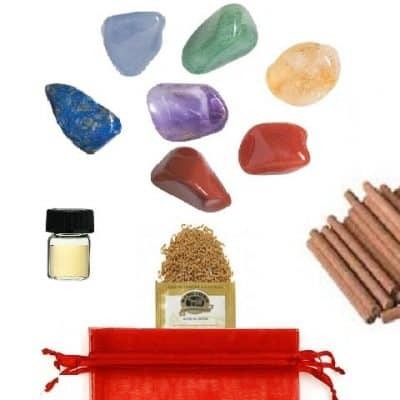 The Chakra system consists of areas along the body that convey strong energy centers. Each center is associated with a major nerve plexus, coordinating color, emotion, organ, life stage, flower, crystal essential oil and more! The pendulum is used as an extension of your own energy to seek out imbalances, help us to align these centers or become more aware of what needs more attention. The pendulum helps as an awareness tool to find, locate and remedy a situation that feels in discord or out of sync with our own personal process. 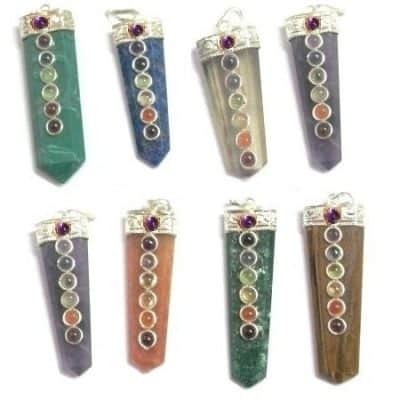 The seven Chakra Pendulum bounds together seven crystals of jasper, carnelian, citrine, aventurine, sodalite, dumoreoterite, iolite and amethyst to create a synthesis of healing stones in ONE PENDULUM! This beautiful pendulum measures 1.75″L with chain (length: 6.25″) With pendulum and chain the total length is 8″ (inches). 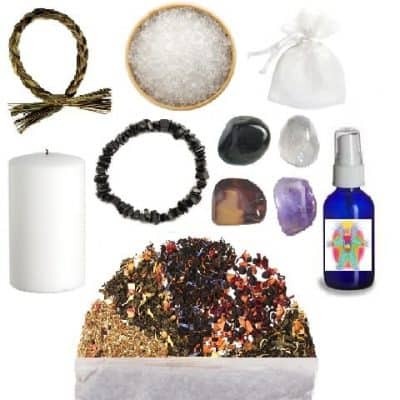 It comes with complete instructions and an organza bag for storage.